Want to hear more? You can get the best seats at the best prices when you Choose Your Own series. 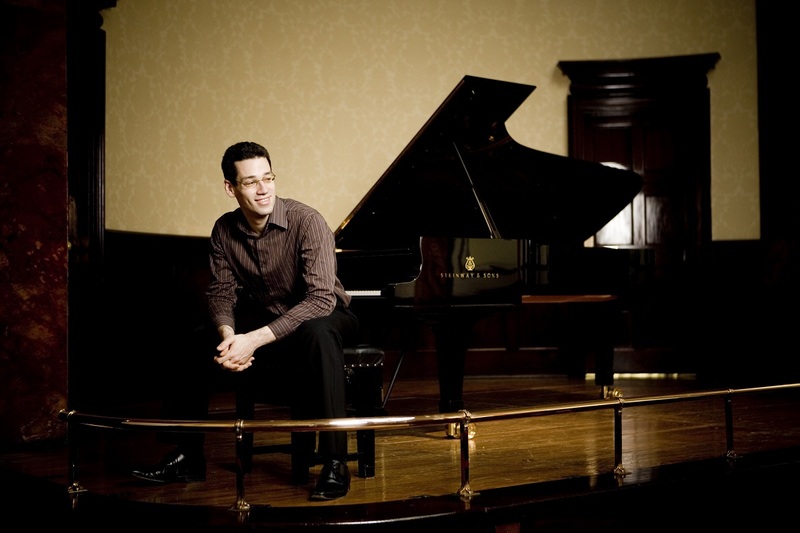 Jonathan Biss brings his masterful artistry to one of Beethoven’s most touching works, the Piano Concerto No. 3. 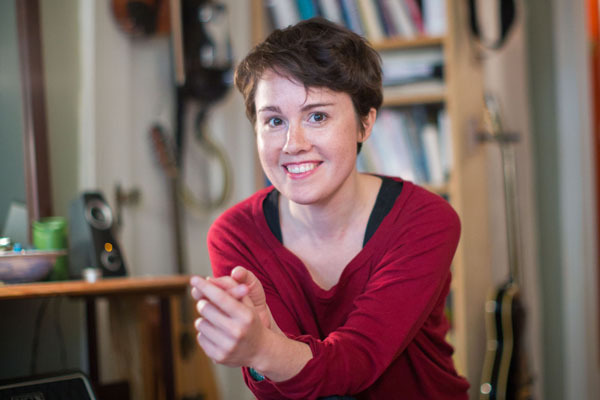 Hear it back-to-back with the brand-new work it inspired—Watermark by North Carolina native and Pulitzer Prize winner Caroline Shaw, co-commissioned by the Symphony. Composer Caroline Shaw gave us an interview about her new work for a special NCS feature, accompanied by a bio of guest soloist Jonathan Biss. To learn about Artist Ambassador events with Caroline Shaw, please visit our Artist Ambassadors page. Spring Artist Ambassador residencies are made possible in part by an award from the National Endowment for the Arts.